ICA Systems was established in 1995, and is a 100% New Zealand owned company that you can be confident in. 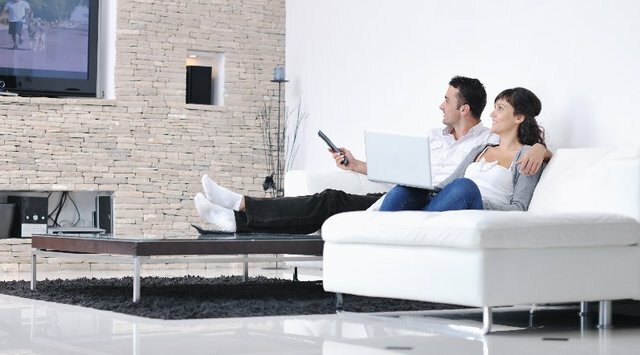 We specialise in the design, supply and custom installation of quality Audio Visual, Home Automation, and Security Systems and can assist you with your project or if you choose, we will also work with your architect, designer and builder, either pre-design, during design or once working drawings have been completed. Our company’s primary source of business comes through recommendations from satisfied clients by ensuring their security and audio visual needs are met by the combination of high quality workmanship and outstanding service. We set high standards for our staff and the work we do and this is one of the major reasons why we have prospered since 1995. Licensed by the NZ Ministry of Justice: Our trained technical staff are registered and licensed by the NZ Ministry of Justice under the Private Investigations and Securities Guards Act. We do not import any brand or electronics ourselves but use proven technology from some of New Zealand’s top electronics importers and wholesalers. This independence means parts can always be obtained where possible and after sales service is guaranteed. WE ACCEPT THE FOLLOWING PAYMENT METHODS …..